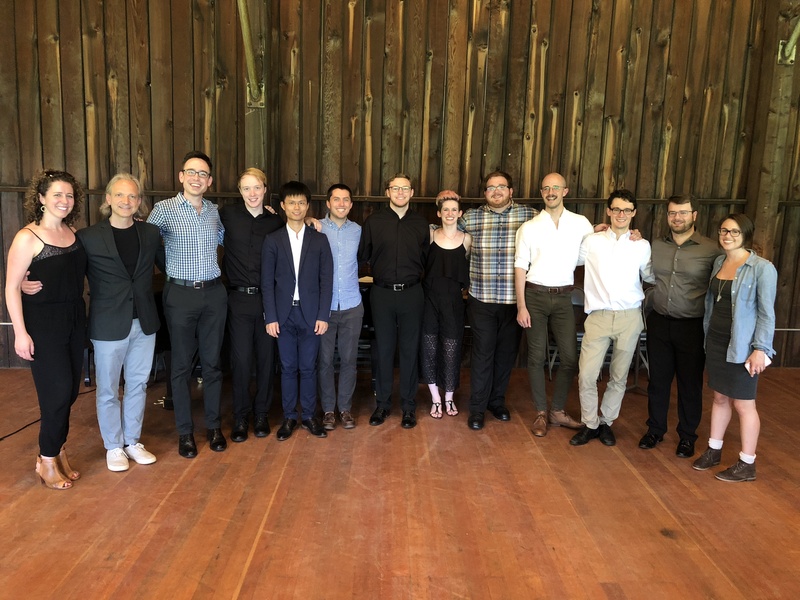 Lee's Anadyr was performed as part of the ACO’s 27th Annual Underwood New Music Readings for emerging composers, which took place in New York City in June. Lee has been commmissioned by the Tanglewood Music Center to write a piece for large brass ensemble and percussion, to be premiered at the festival in 2019. 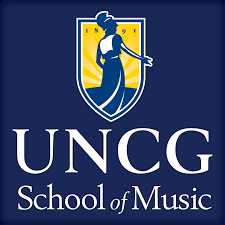 Lee has accepted a Lecturer position at the University of North Carolina at Greensboro's School of Music for the 2018-19 academic year, teaching music theory and ear training. Lee conducted the final reading of his newest piece, Second Chance, at Seiji Ozawa Hall at the Tanglewood Music Center, coached by the head of conducting at Tanglewood, Stefan Asbury. The piece, for double string quartet, oboe, basoon, french horn, and trombone, was written during Lee's time at the festival. Three pieces by Lee, Drip Study, Tourbillion, and Car Alarm Strut were premiered at a TMC concert as part of the Piece-A-Day composition project. 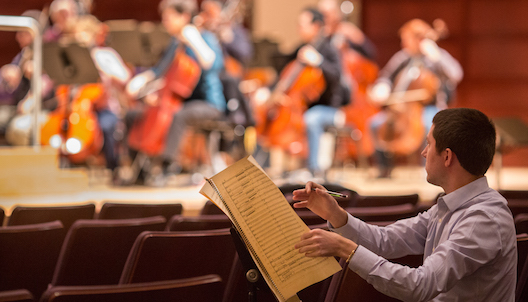 Led by Michael Gandolfi, the project involves Tanglewood Composition Fellows writing three short pieces in three consecutive days, which are then rehearsed and performed by Tanglewood Music Center Fellows. This year composer Osvaldo Golijov was also involved in the coaching of the performers for the concert. 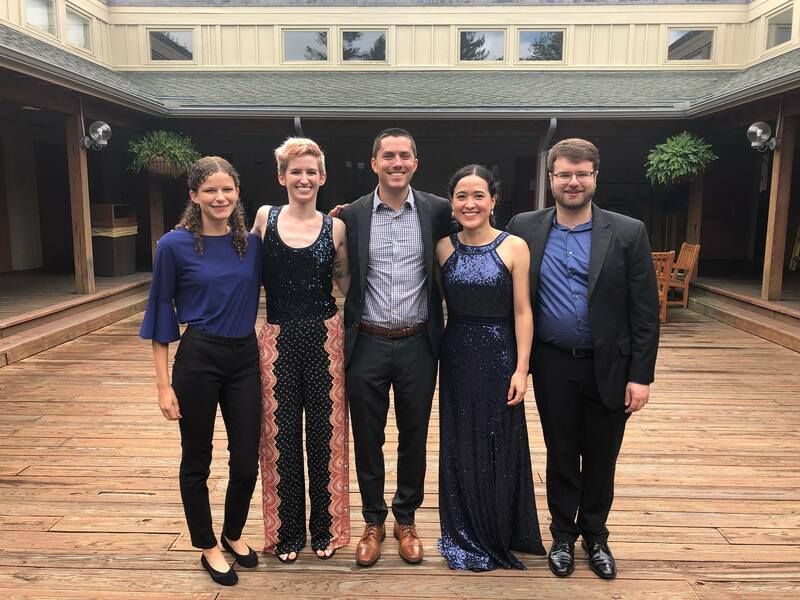 Lee's piece for violin, cello, clarinet, and piano was performed by Tanglewood Music Center Fellows as part of a Sunday morning TMC Chamber Music concert, alongside works by Dutilleux, Mozart, Brett Dean, and Frederic Rzewski. Lee was interviewed about his participation in the upcoming ACO Underwood New Music Readings. 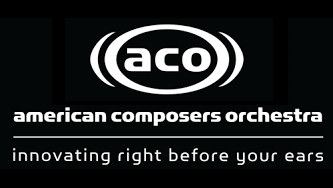 The ACO will read Lee's Anadyr along with works by five other composers. The interview touches on the inspiration for the piece, the name of a Cold War Russian military operation, as well as other topics relating to the readings. 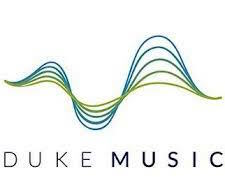 The JACK Quartet along with pianist Steve Beck and drummer Russell Lacy recorded Lee's Through the Mangrove Tunnels at Duke University. The 45-minute work explores the history and Lee's personal memories of Weedon Island, a nature preserve Lee grew up exploring in Florida. Keep an eye out for the recording release! Peter Askim and the Raleigh Civic Symphony premiered Lee’s new orchestral work Deep Sleep in Stewart Theatre at NC State University as part of a concert featuring the music of North Carolina Composers. The concert also featured works by Lamar Springfield and Karel Husa. Lee successfully defended his doctoral dissertation at Duke University, consisting of a composition, Through the Mangrove Tunnels, for string quartet, piano, and drum set, and an article, "Musical Signification in Thomas Adès's The Tempest." His committee consisted of Scott Lindroth, Stephen Jaffe, Philip Rupprecht, and Drew Massey. Through the Mangrove Tunnels will be recorded in late April by the JACK Quartet, Steve Beck, and Russell Lacy. ©2018 Scott Lee, All Rights Reserved.